Power supply to parts of the country was cut on Tuesday for a brief period, after a loss in generating capacity from the Aksombo and Kpong dams. The Ghana Grid Company Limited’s (GRIDCo) Public Relations Officer, Albert Quainoo, told Citi News his outfit was working to restore the power, and that has since been done. 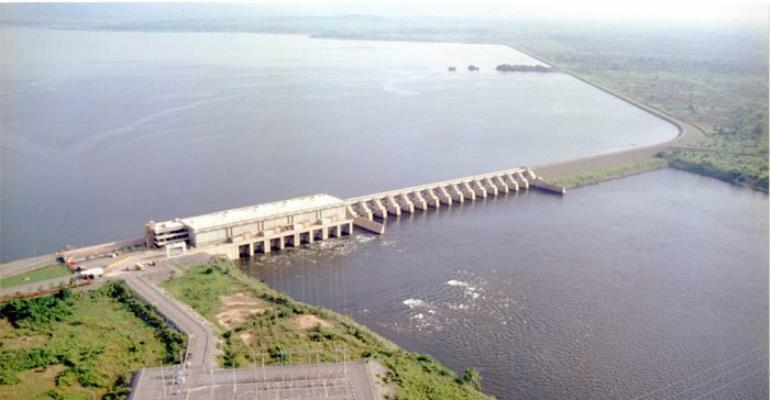 “It was a sudden loss of generation from the East; Akosombo and Kpong, and we are trying to ascertain what led to that. But our immediate priority is to restore load to consumers and we have already started doing that. We are working around the clock to make sure that we do this to all consumers within the shortest possible time,” he explained. Mr. Quainoo at the time could only confirm the outage in parts of Greater Accra and Northern Regions. As at 11:30 am on Tuesday, Ghana was generating 364 megawatts of power, per Citi News’ checks. This figure improved to around 543 megawatts by 12 noon. At its peak consumption, Ghana needs about 2,200 megawatts, which is generally matched by the country’s available peak generation which stands at 2,400. A disturbance in GRIDCo’s transmission network led to power outages that hit parts of the country on January 29. GRIDCo clarified that the blackout was caused by an interference in their transmission network after many affected Ghanaians complained to Citi News about the issue.